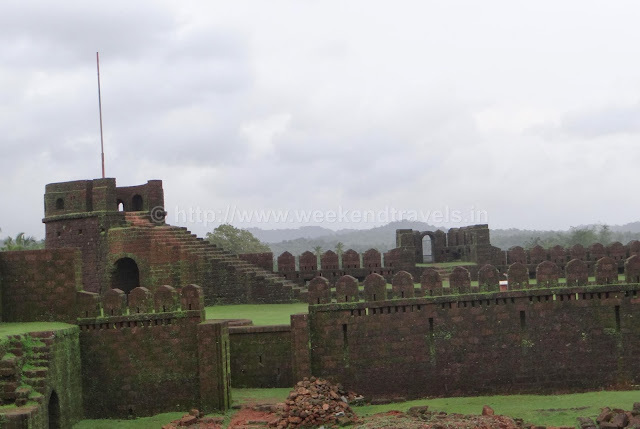 Belgaum Fort, is located in the city of Belgaum, in the Belgaum district, in Karnataka state, India. 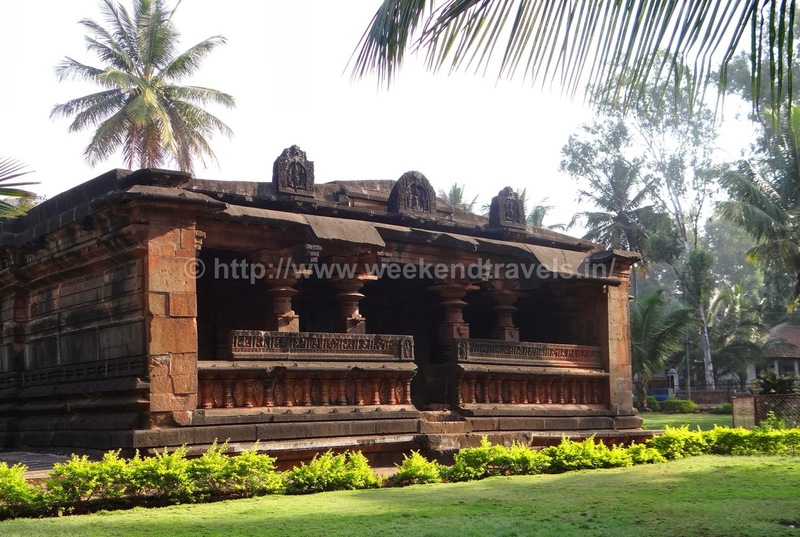 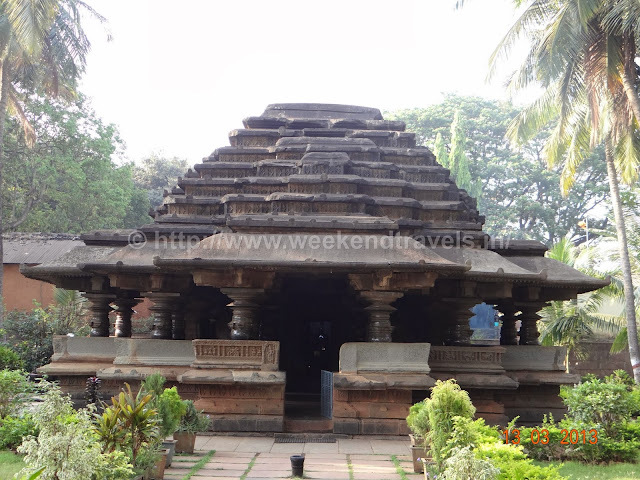 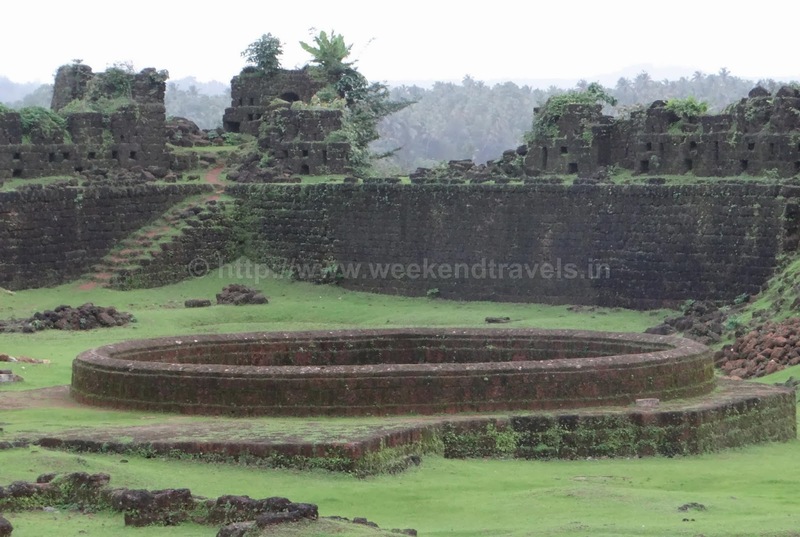 It was built by Jaya Raya, also called Bichi Raja, an ally of the Ratta Dynasty, in the year 1204 AD. It has undergone several renovations over the centuries under different dynastic rulers of the region. 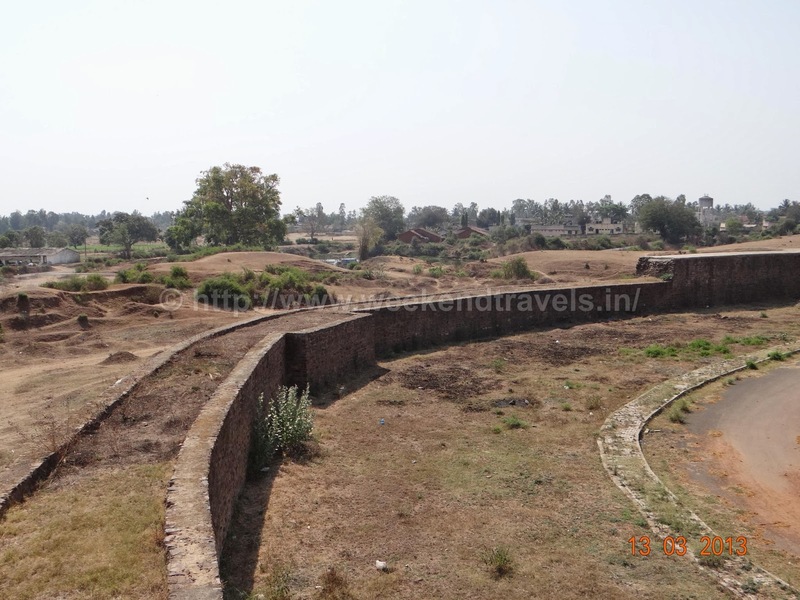 The fort, built with fine ramparts and a large moat, has a rich history with several historical and religious monuments dated to the Adil Shahi dynasty. 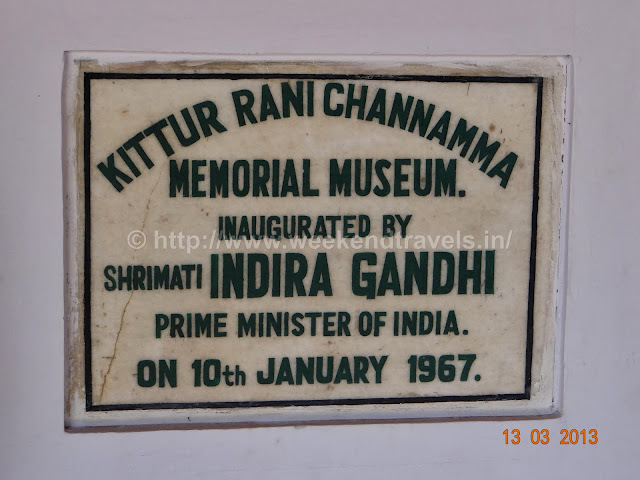 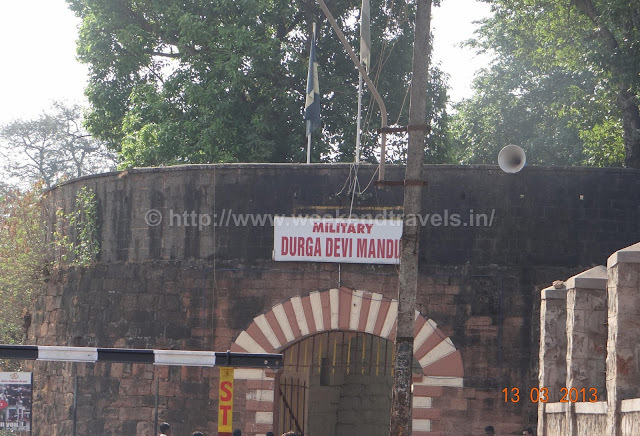 It is also notable in modern history because Mahatma Gandhi was imprisoned by the British in this fort during India’s freedom struggle. 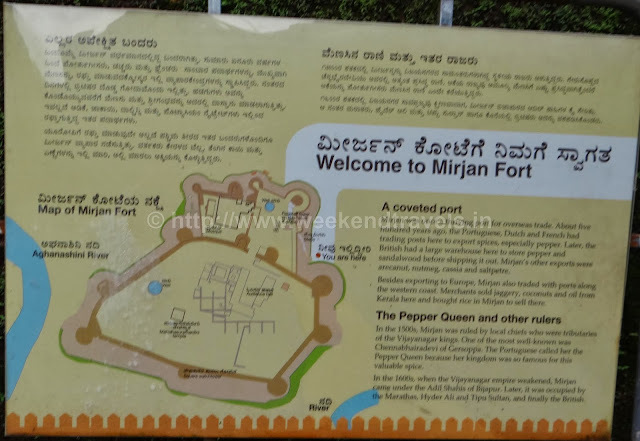 The fort’s history is traced to the Ratta Dynasty with lineage to the Rashtrakuta Dynasty, (earlier chieftains of Saundatti who later shifted their capital to Belgaum), Vijayanagara emperors, Bijapur Sultans or Bahmanis, Marathas (Shivaji and Peshwas), and finally by the British in that order. Prior to Rattas, Shatavahanas, Chalukyas and Kadambas from Goa have also ruled over the region. 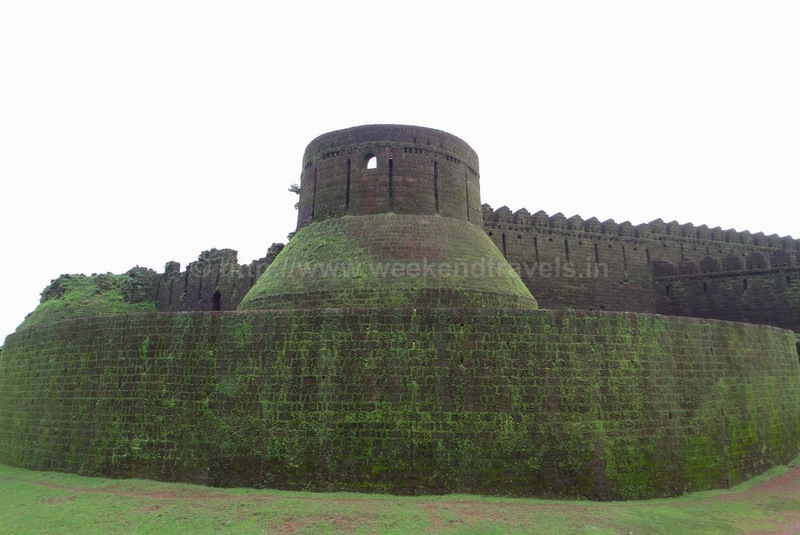 The Belgaum fort belonged to the Ratta dynasty from the time it was built in 1204 AD by a Ratta officer named Bichiraja. 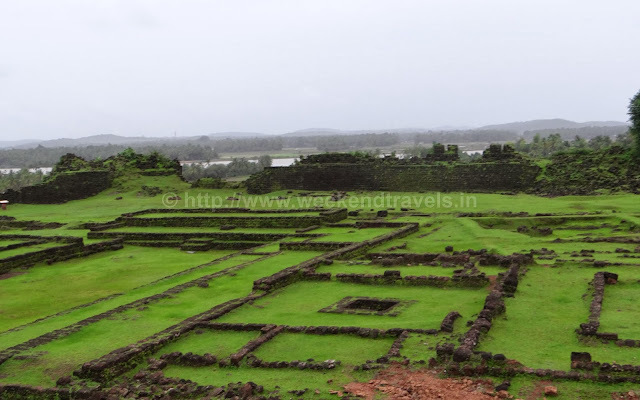 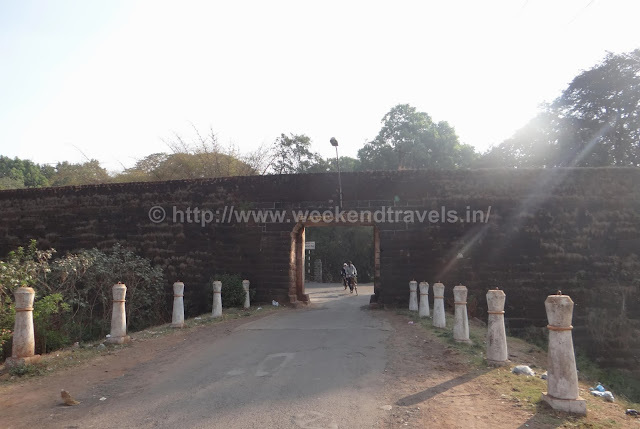 Belgaum the city around the fort served as the capital of that dynasty between 1210 AD and 1250 AD. 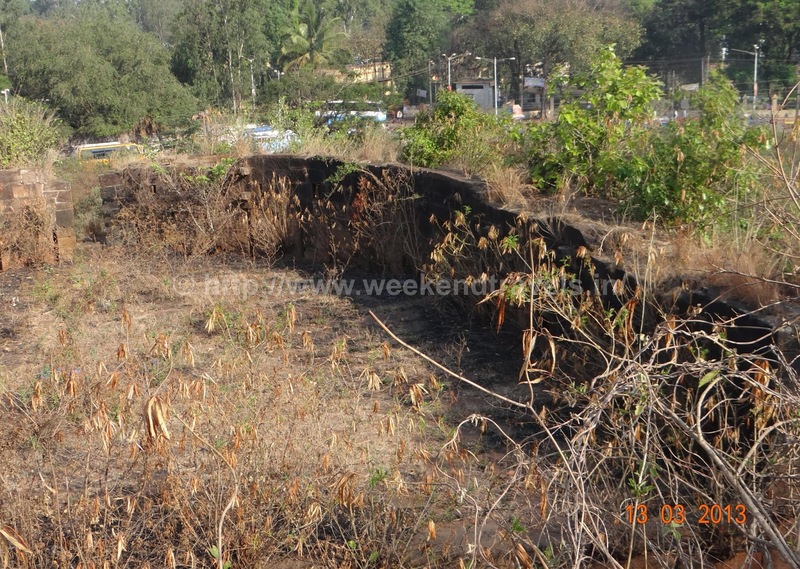 Rattas were defeated by the Yadava Dynasty of Devagiri and they briefly controlled the fort. 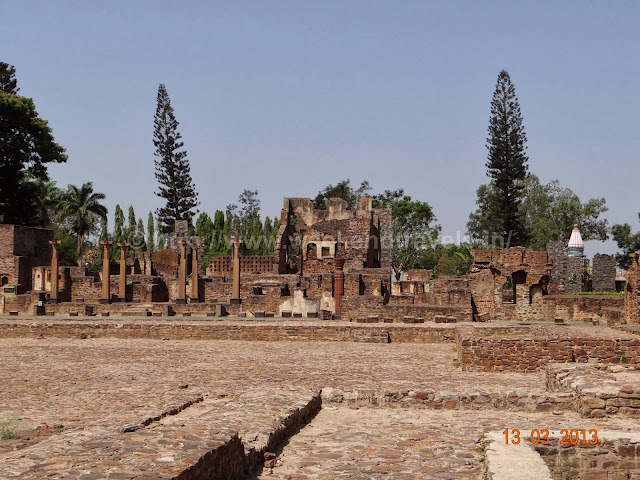 At the turn of the 14th century, the Khiljis of Delhi invaded the region and succeeded in ruining both the indigenous powers of the region, the Yadava and the Hoysalas without providing a viable administration. 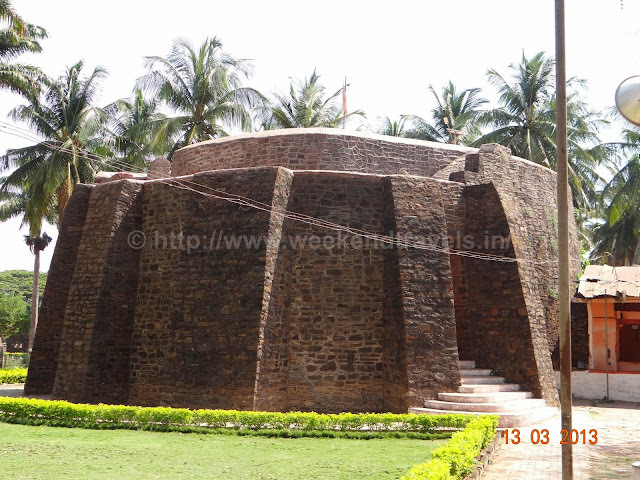 This lacuna was made good by the Vijayanagara Empire, which had become the established power of the area by 1336 AD. 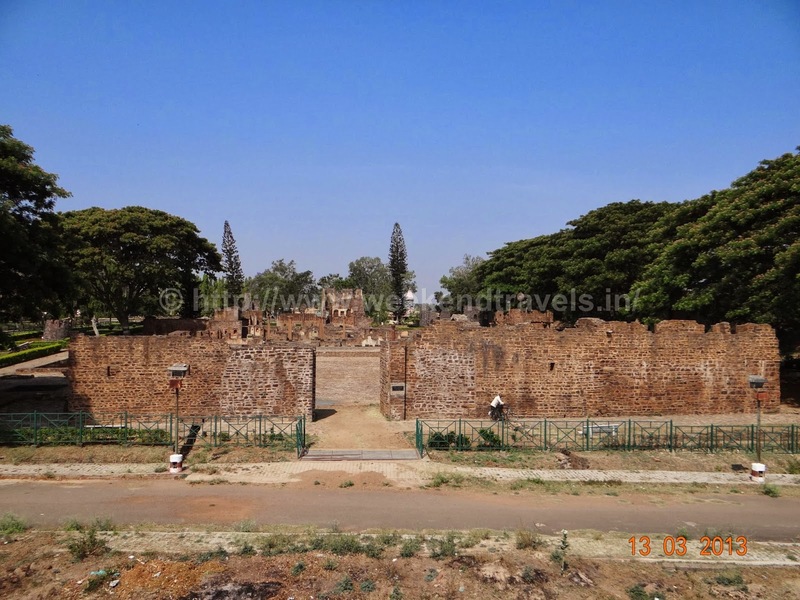 In 1474 AD, the Bahmani Sultanate, then ruling from Bidar, captured the fort of Belgaum under the leadership of Mahamood Gawan. Thereafter, in 1518 AD, the Bahamani Sultanate split up into five small states, and Belgaum became part of the Adilshahi sultanate of Bijapur. 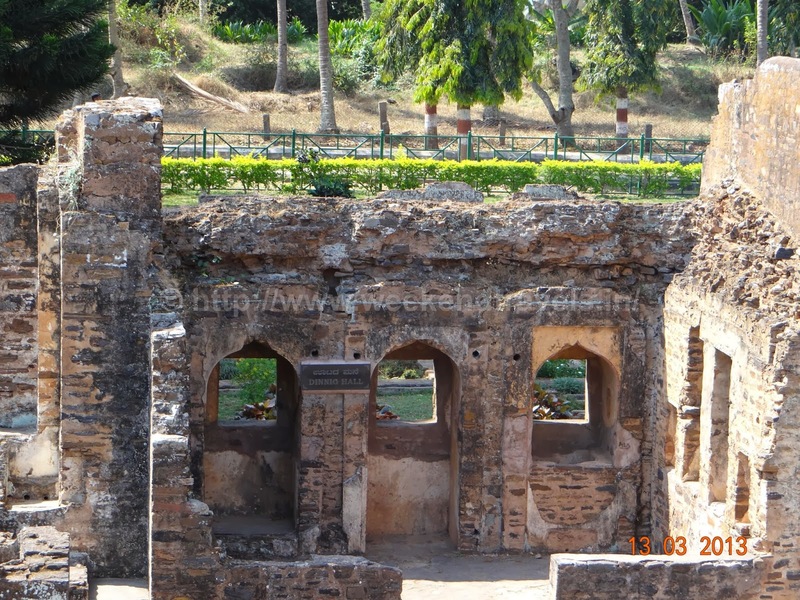 The Ismail Adil Shah of Adilshahi dynasty reinforced the fort with the help of Asad Khan Lari (a Persian from the province of Lar) and much of the existing structures dates from 1519 AD. In Belgaum, the rule of Adilshahs' began in the times of Ismail Adil Shah. 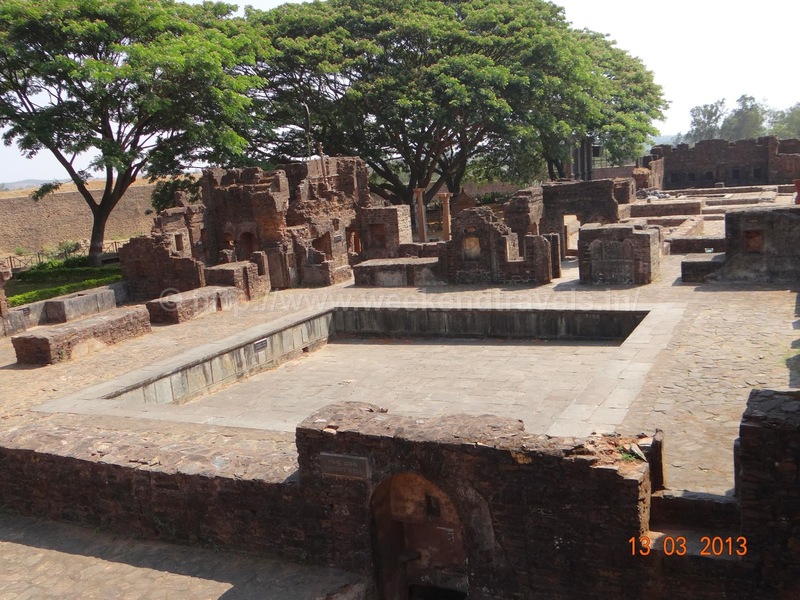 As Asad Khan Lari, who was a Persian from the province of Lar, assisted Ismail in the battle for the fort, was conferred with Belgaum as his jagir in 1511 AD (in 1519 AD, Asad Khan completed the Masjid Safa in the Belgaum fort). 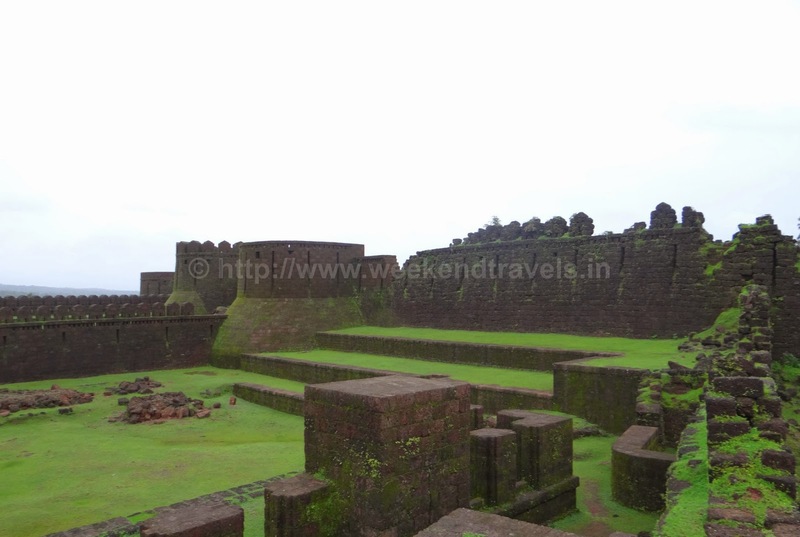 In 1686, the Mughal emperor Aurangzeb defeated the Bijapur sultanate, and Belgaum came under his control. 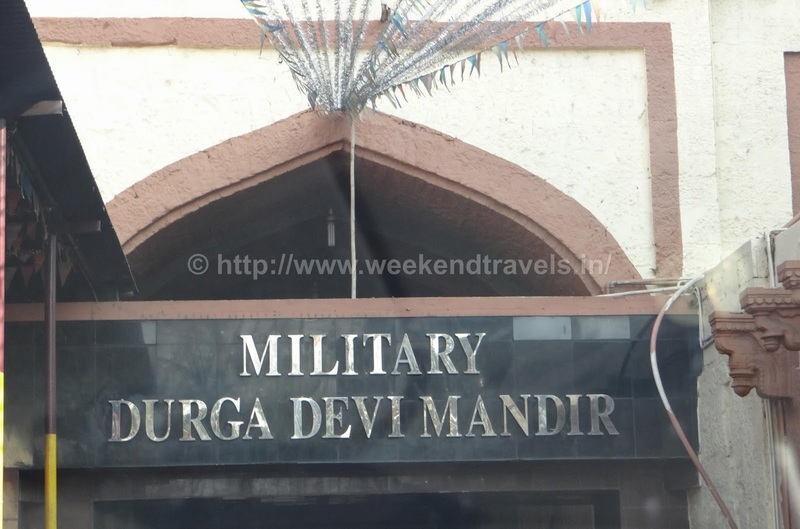 This was a short-lived control because after the death of Aurangzeb in 1707, the Mughal empire's control declined. 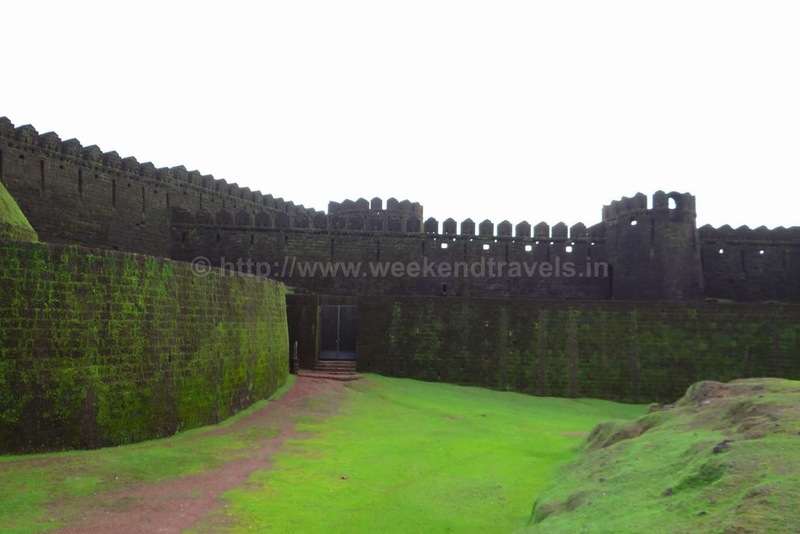 With this changed situation, the Maratha confederacy, was taken over by the Peshwas. 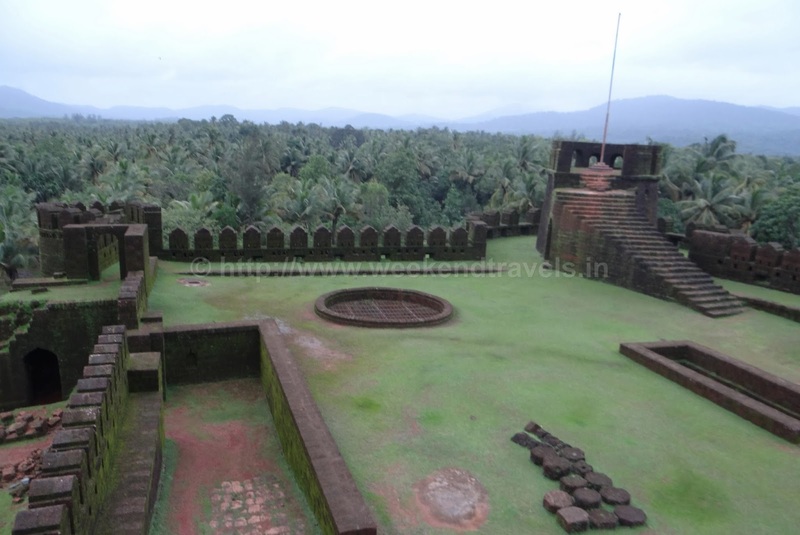 In 1776, Hyder Ali of Mysore won over this region, but only for a short period. 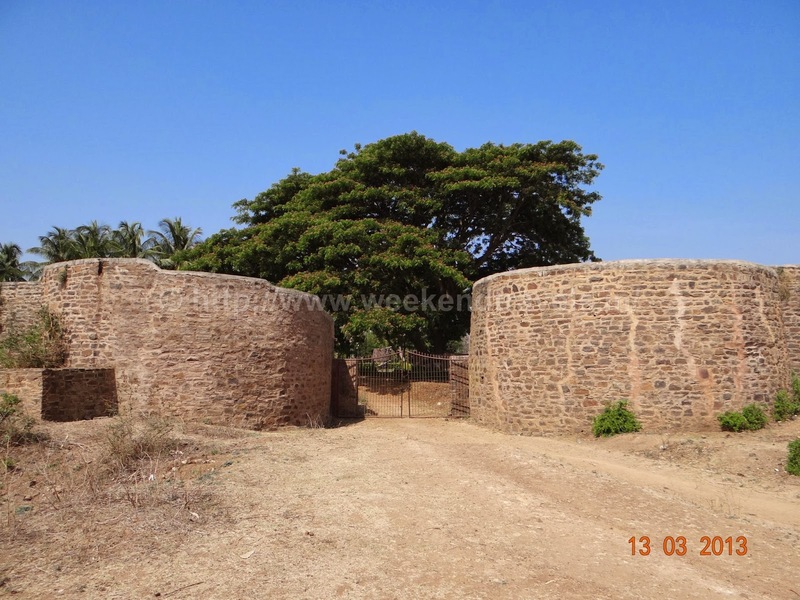 The Peshwas, with British assistance, defeated Hyder Ali and regained control of Belgaum. 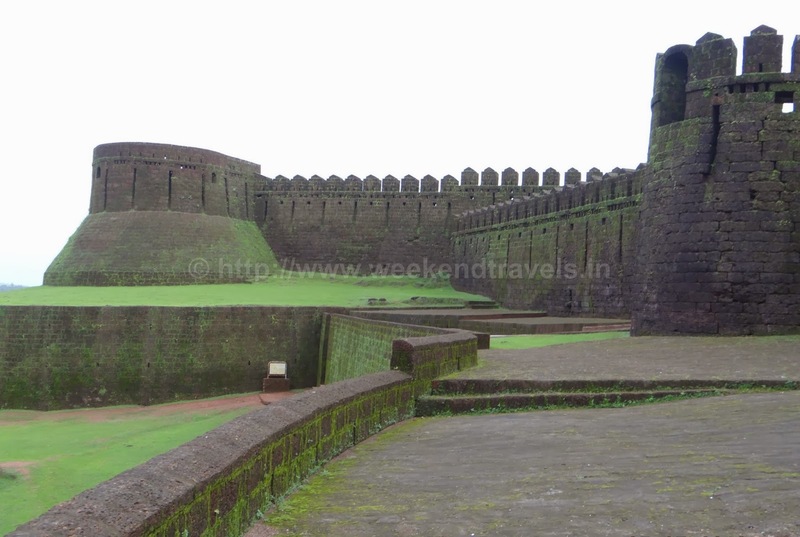 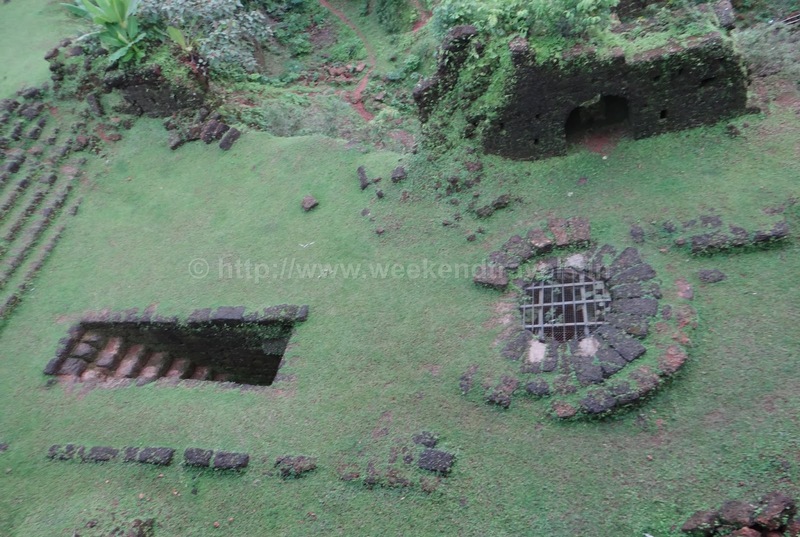 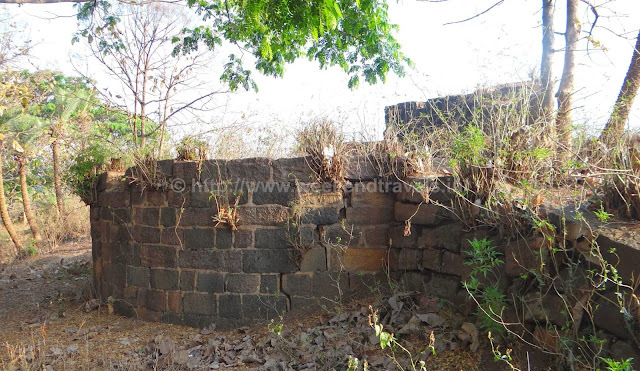 With changed circumstances over the years, the same British attacked the Belgaum fort, which was under Peshwas control, and held it under siege from 21 March to 12 April 1818, and took control of the fort and deposed the Peshwas. 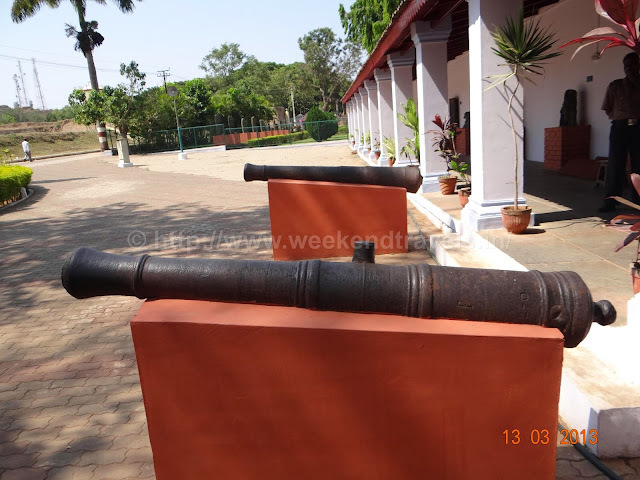 Shivalinga Raju, the Kittur Desai, helped the British in this attack on the fort. As a reward, the British allowed Desai to rule over the Belgaum town and the fort. 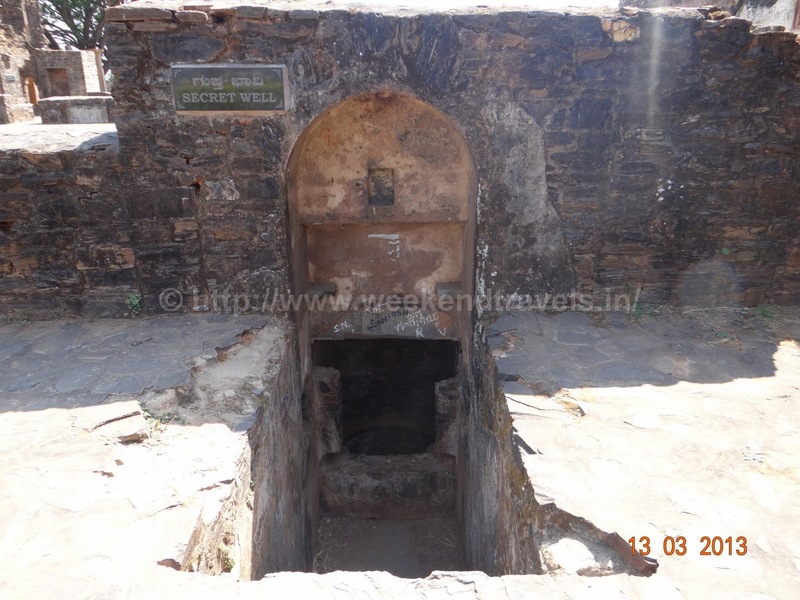 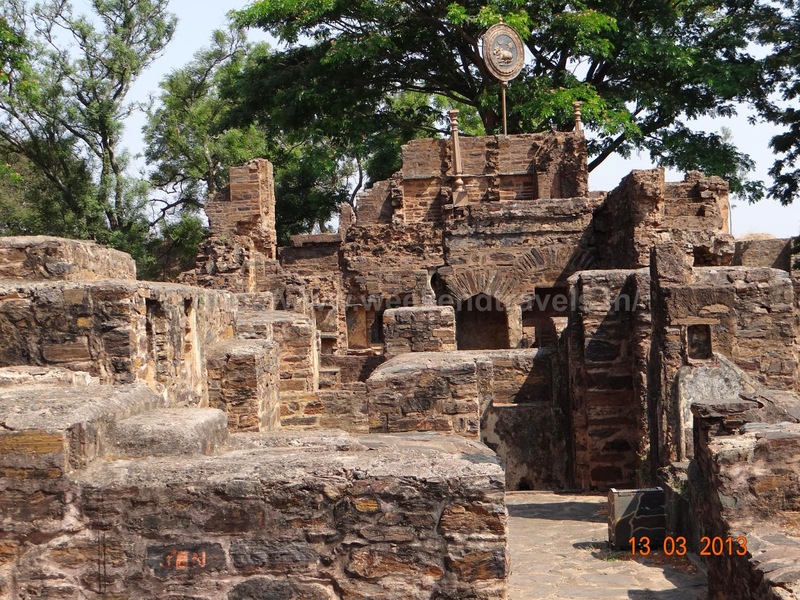 Bastian, Fortification, Water cisterns, Ganesha & goddess Durga Temple, Two Jain temples inside the fort in Kamal Basti. Water is available inside fort but no food. 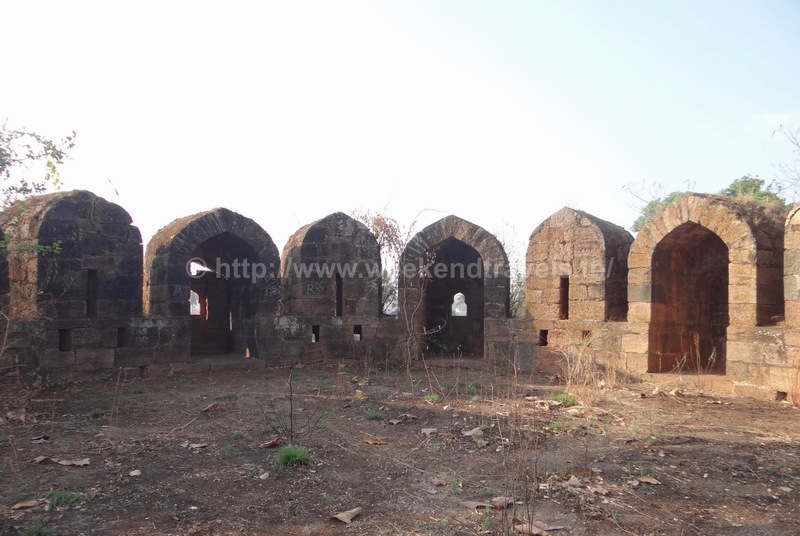 Food available outside fort. 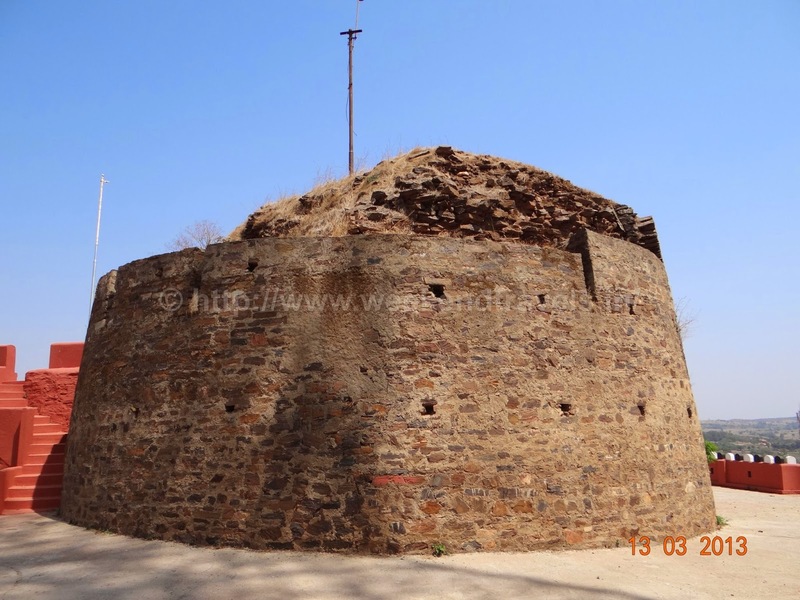 No place to stay on the Fort. 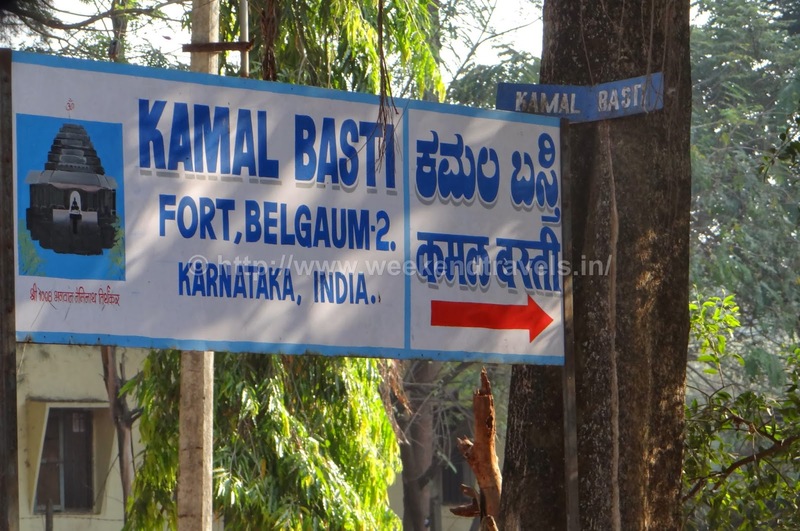 Once can stay in Belgaum city.